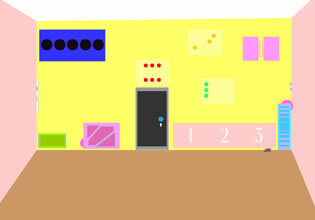 LoL Mini House Escape is point and click mini escape game released by LoLEscape. Explore 1 room and solve carious puzzles in order to unlock exit and escape outside. Have fun!